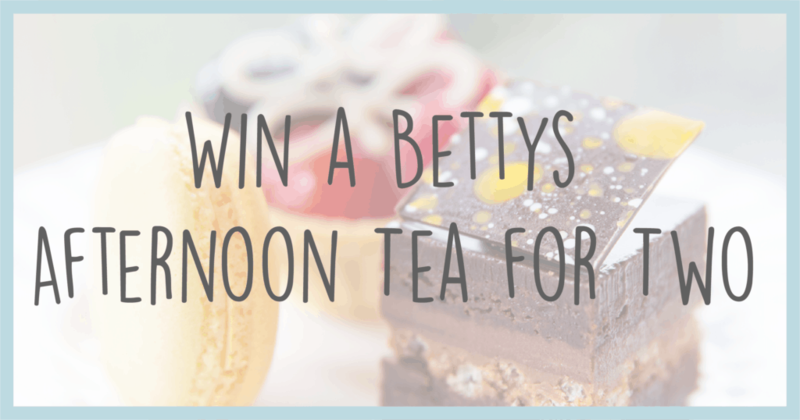 We have a fabulous traditional Afternoon Tea for Two in one of Bettys Cafe Tea Rooms to give away! 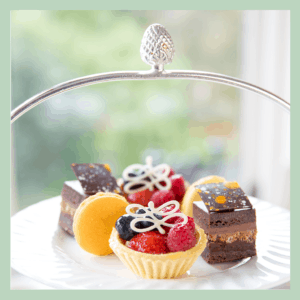 Bettys traditional Afternoon Tea is famous the world-over. 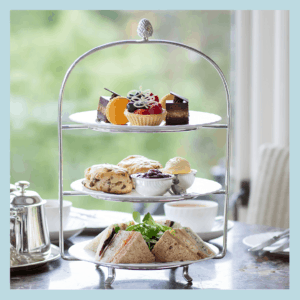 Refined constantly since we first served it in the 1920s, it’s the afternoon tea that set the standard. 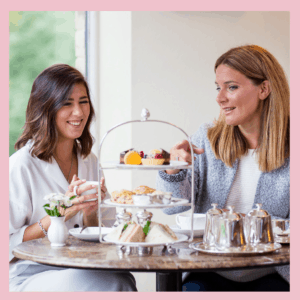 To experience it for yourself, simply visit any Bettys, any day, at any time. 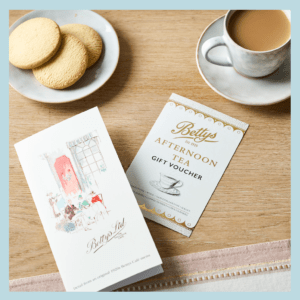 It’s always Afternoon Tea time with Bettys. 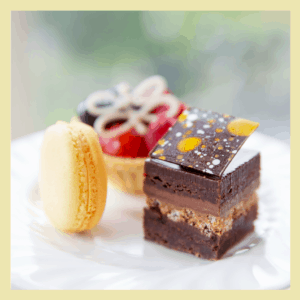 For the competition terms and conditions please visit our main competitions page. Competition closes on midnight on 28.02.2019. The winner will be contacted on 1.03.19. 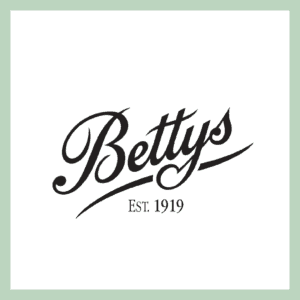 For Bettys Traditional Afternoon Tea terms and conditions please visit here.